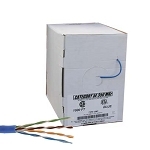 Many home cable installations for sound and video devices make use of wiring with a CL (CM) rating. 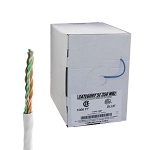 CAT5E Solid Wire Cable is CM rated, designed for audio applications such as speaker wire or HDMI cable. Home theater systems can benefit greatly from the use of Category 5E CM Rated Solid Audio Cables. 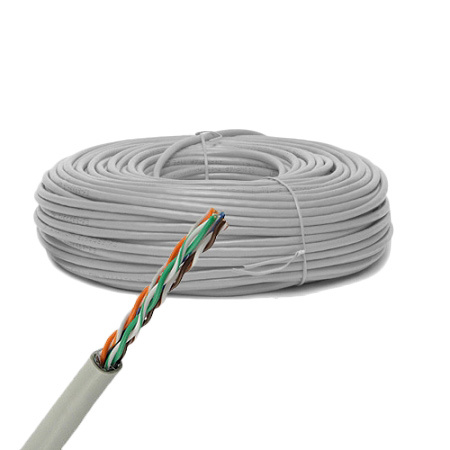 Primarily designed for Ethernet, Category 5E solid wire cable can work with 100BASE-TX and1000BASE-T networks and transfer voice and data at high speeds. Designed with 100% solid bare copper conductors, the conductivity of a Cat 5E audio cable is increased with its twisted wire-pair design. 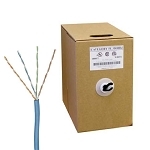 Speaker and other similar cable installations that act as permanent solutions are best when using solid wire cabling, due to its rigid structure.